Part of creating culture change is to publish documents, professional and mass-market, that spread the word about the new view. In addition to my speeches and videos, I do this through articles and books. For more information, visit the Books page. Coming in 2019: Superpatients: Patients who extend science when all other options are gone. Facing Death – With Hope. An excerpt from Laugh, Sing, and Eat Like a Pig, which the Mayo Clinic Healing Words program asked me to read from when I was Visiting Professor in 2015. Video here. 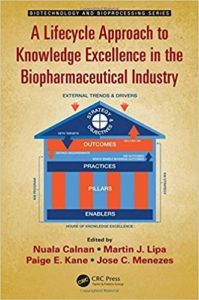 Foreword: “The Unfolding Science of Patient Engagement,” in The State of Healthcare – From Challenges to Opportunities published by DNV GL and Sustainia. April 2015. Booklet (co-author): Reinventing Health Care: Barriers to Innovation. Aspen Institute, 2012. Beyond restenosis: Patients’ preference for drug eluting or bare metal stents. Qintar M, Chhatriwalla AK, Arnold SV, Tang F, Buchanan DM, Shafiq A, Pokharel Y, deBronkart D, Ashraf JM, Spertus JA. The paradigm of patient must evolve: Why a false sense of limited capacity can subvert all attempts at patient involvement. Patient Experience Journal: Vol. 4 : Iss. 2 , Article 2. From patient centred to people powered: autonomy on the rise. Invited essay, BMJ Patient-Centred Care Spotlight, February 2015. Paper: West HJ, deBronkart D, & G Demetri. A New Model: Physician-Patient Collaboration in Online Communities and the Clinical Practice of Oncology. In: Govindan R, ed. 2012 ASCO Educational Book. Alexandria, VA: American Society of Clinical Oncology; 2012;475-479. Cover story: The Patient’s Perspective: Medicine’s New True North. PLAID Journal (People Living with And Inspired by Diabetes), Spring 2016. Cover story: Beyond Empowerment: Patients, Paradigms, and Social Movements. Patient Safety & Quality Healthcare magazine. March/April 2016. 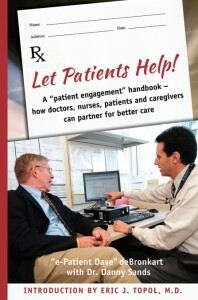 Patient Participation: Let Patients Help With Medical Record Quality, Completeness. Invited guest column, iHealthBeat Perspective, Sept 2013. How Patient-Provider Engagement Can Transform Patient Safety. 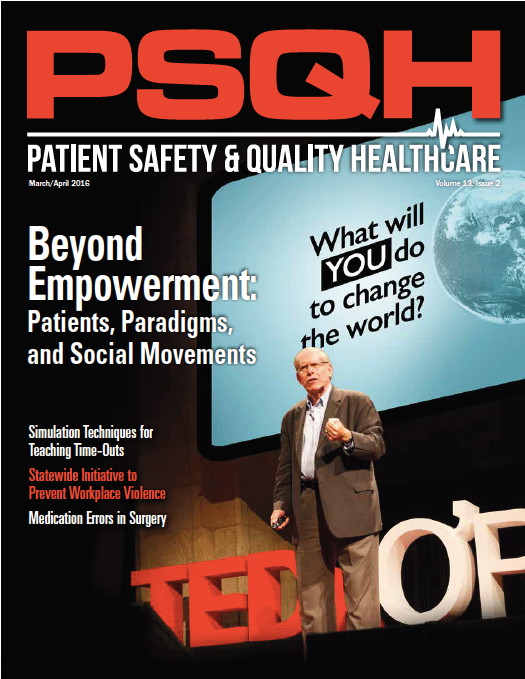 Patient Safety & Quality Healthcare magazine, November 19, 2010. See also the Media page for interviews and articles in mainstream media (Washington Post, USA Today, Time, etc) covering my thoughts on contemporary topics.